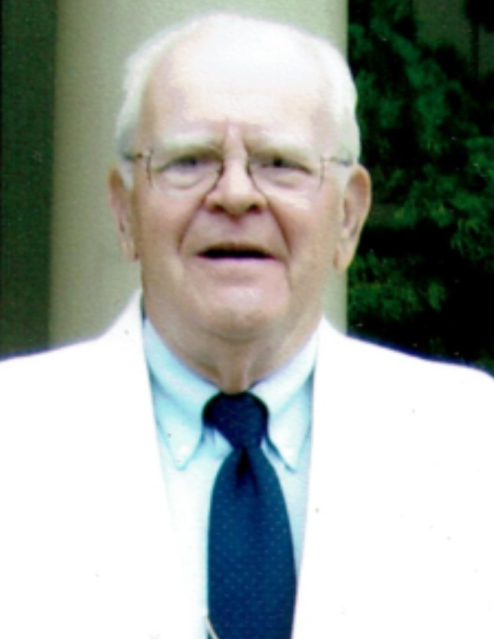 Obituary for Richard Henry Geissinger | Munden Funeral Home & Crematory, Inc.
Richard Henry Geissinger, 87, of Morehead City, NC, passed away Thursday, March 28­, 2019, at his home. A Memorial Service will be held at a later date at St. Andrews Episcopal Church in Morehead City, officiated by Rev. Dr. John Pollock. Richard proudly served our country in the United States Airforce. He was a dedicated and hard-working man. After the military, he spent 35 years working for Commercial Credit Corp in Connecticut. After moving to North Carolina, he worked in customer relations at Pak A Sak in Morehead City and then at Walmart in the Lawn and Garden Department for 15 years. 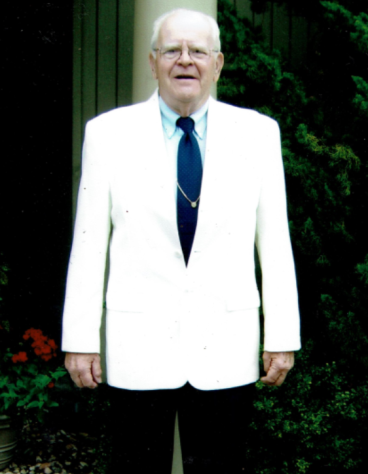 As a longtime member of St. John’s Episcopal Church in New Milford, CT, Richard sang in the choir for many years and was active in youth ministry and parish work. He later worshipped at Christ Church Episcopal Church in Roxbury, CT and in more recent years at St. Andrews Episcopal Church in Morehead City, NC. He was the past president of Creative Arts Center – Little Theatre in New Milford, CT, and served on the New Milford Commission on the Arts for many years. He is survived by his wife, Linda Geissinger of the home; daughters, Tammy L. Rasdall and husband Mark of Whispering Pines, NC and Cynthia J. Geissinger of Colorado; sons, Bart Geissinger and companion David Tuttle of Woodbury, CT, Pete W. Stahl, Jr. and wife Shannon of Raleigh, NC and Kurt R. Geissinger of New Haven, CT; grandchildren, Alisa Stahl, Josh Stahl, Justin Rasdall, Ashley Rasdall, Mark David Rasdall, Brandon Rasdall and Dillon Geissinger-Tuttle; and great-grandchildren, Kaylee, Emmalee, Madison and River. He was preceded in death by his parents, Henry and Genieve Geissinger and daughter, Lisa Geissinger.